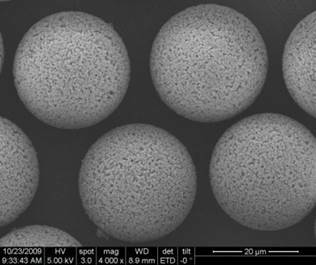 Nanomicro Tech is devoted to developing world-leading technologies for the production of the highest quality and the widest selection of uniformly sized nano- and microspheres (microparticles) . These Chromatography Media are made from polystyrene (UniPS®), polymethyl methacrylate (UniPMM), copolymers of polystyrene and polymethyl methacrylate (UniPSN). 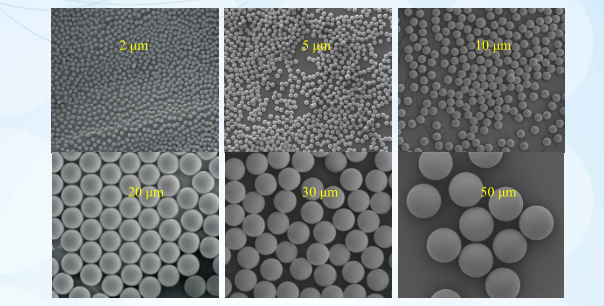 Suzhou Nano-Micro Technology Company, Ltd. (Nanomicrotech) offers a new generation of monodisperse spherical Polymeric Chromatography Media, produced using a patented technology that is developed in-house. 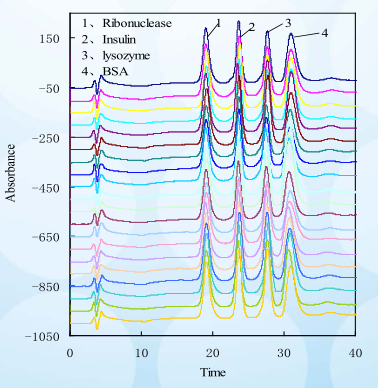 Nanomicrotech`s monodisperse polymeric chromatography media have been successfullyapplied to the isolation and Purification Of Plant Extracts (taxol, docetaxel, huperzine, ascutellarin, stevioside, neomangiferin, myricetin, diosgenin, vinorelbine, ecdyson arbutin), antibiotics(vancomycin, derivatives of vancomycin, daptomycin, telavancin, caspofungin, Pneumocandin B0, teicoplanin, dalbavancin), polypeptides(thymalfasin, octreotide, oxytocin)and others(iohexol , iopamidol , acarbose). 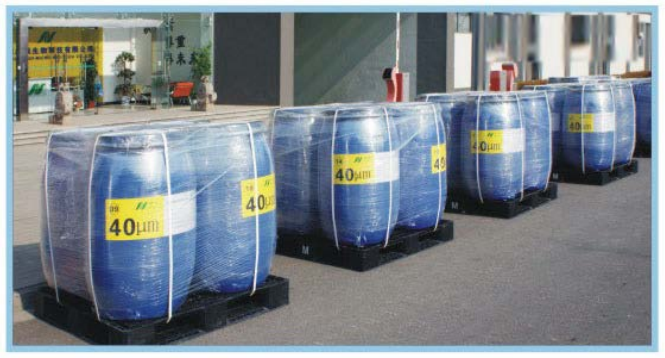 The polymeric matrix, monodispersion and optimal porosity give rise to beneficial features of high resolution and loading capacity,strong rigidity, resistance against acid and base, low back pressure, long lifetime and low non-specific adsorption. Looking for ideal Open Column Chromatography Manufacturer & supplier ? We have a wide selection at great prices to help you get creative. 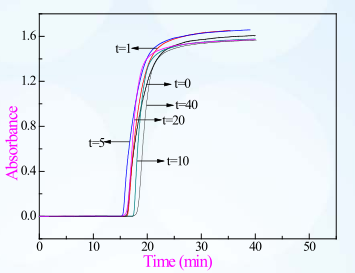 All the Basic Principle Of Chromatography are quality guaranteed. We are China Origin Factory of Mobile Phase In Chromatography. If you have any question, please feel free to contact us.